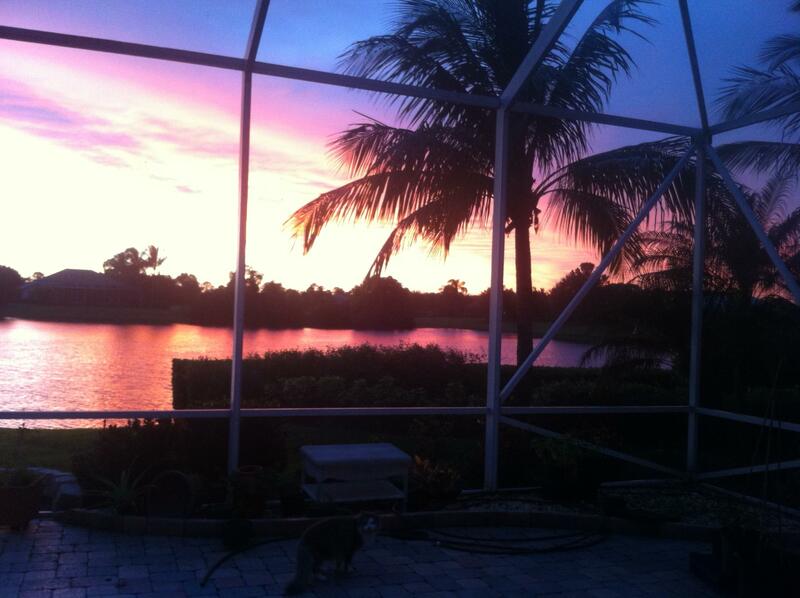 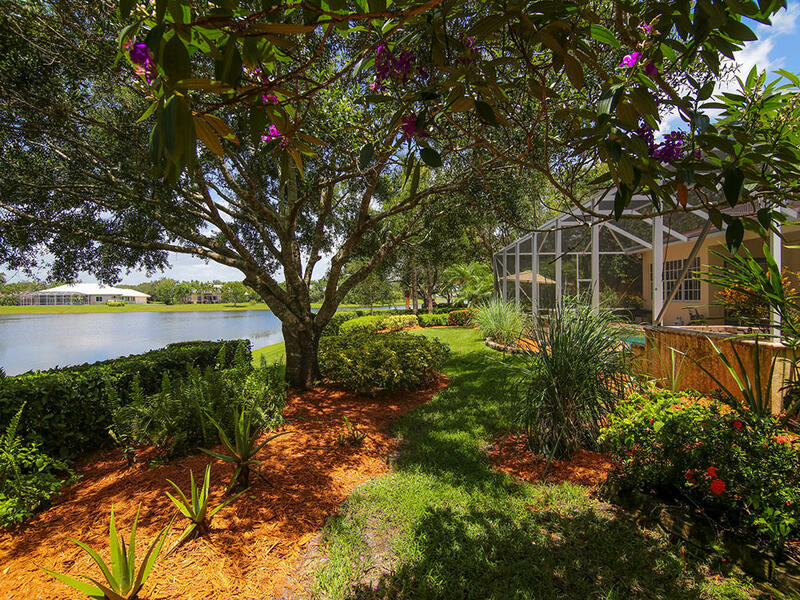 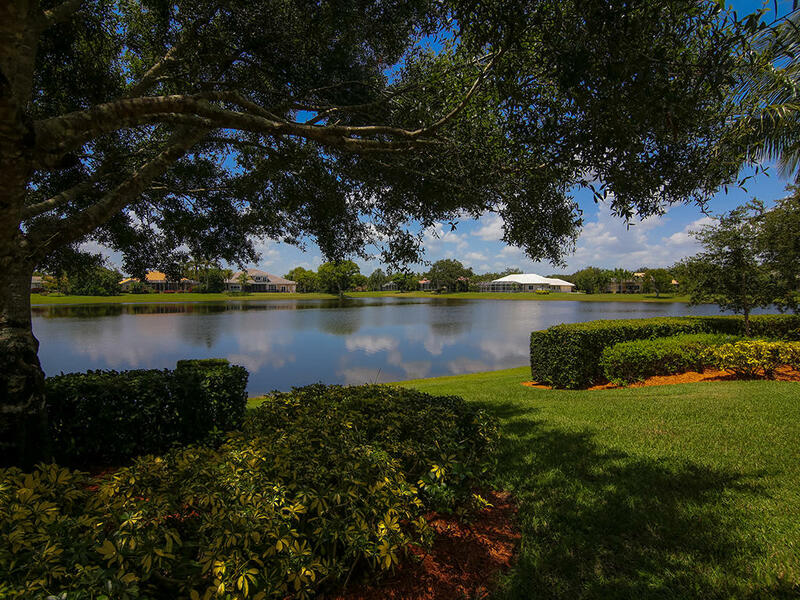 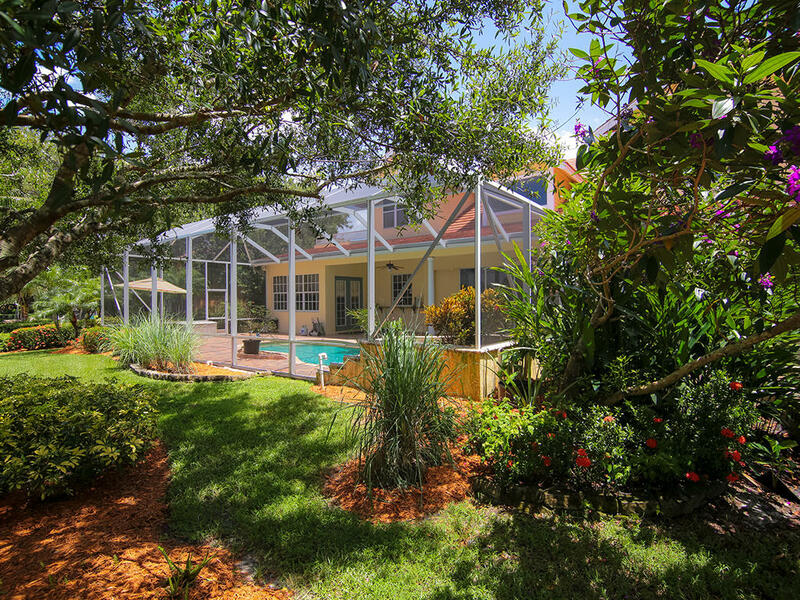 REDUCED $76k Stunning Lakefront Architect Designed Estate home with the space your family needs. 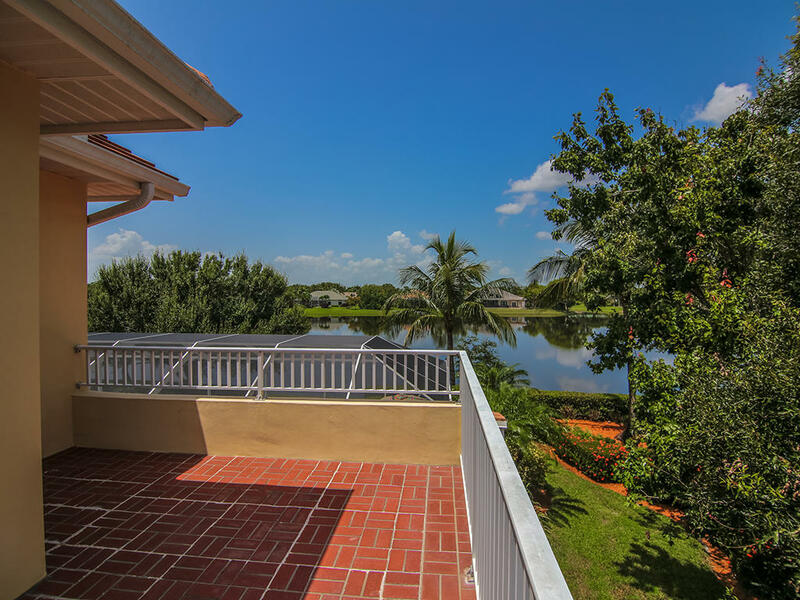 Spectacular sunsets/ private rooftop terrace for moon views. 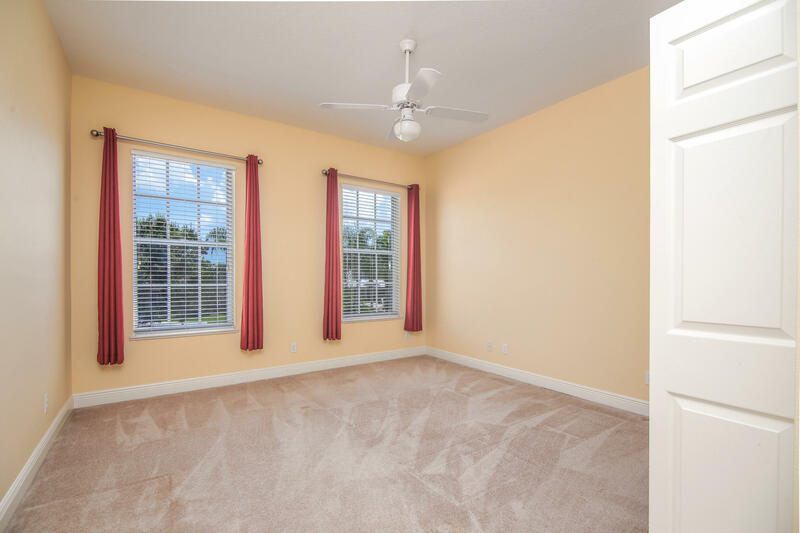 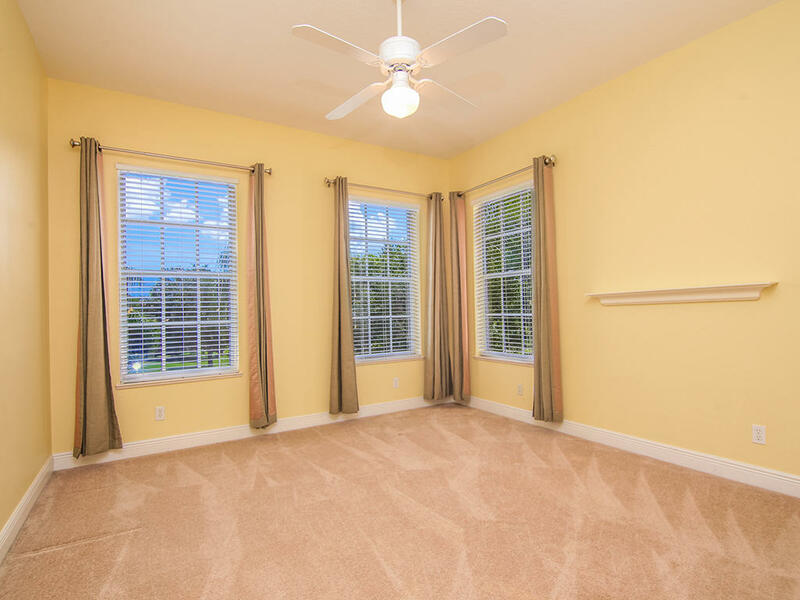 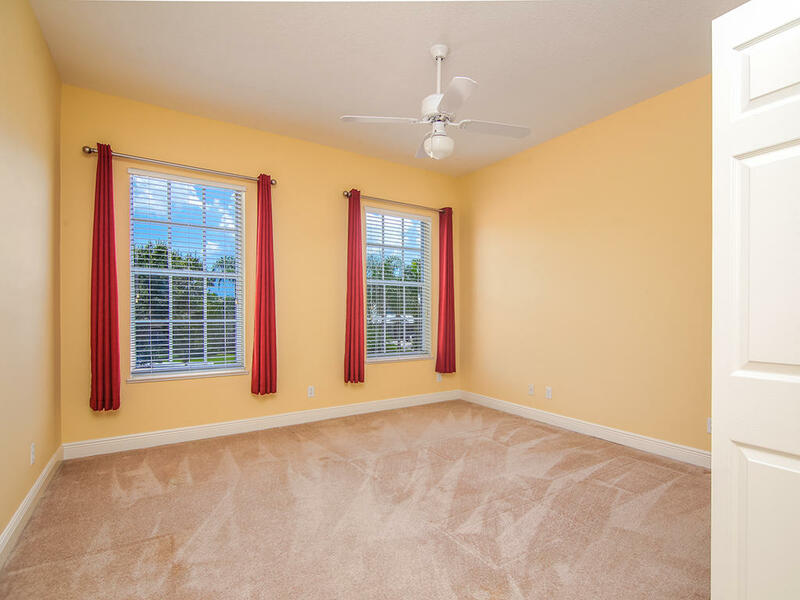 6 extra large bedrooms/ two on 1st fl) and tons of storage. 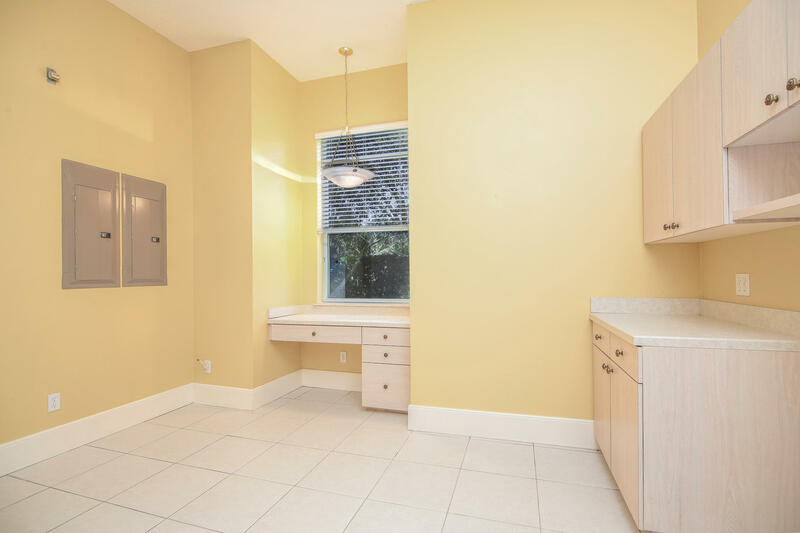 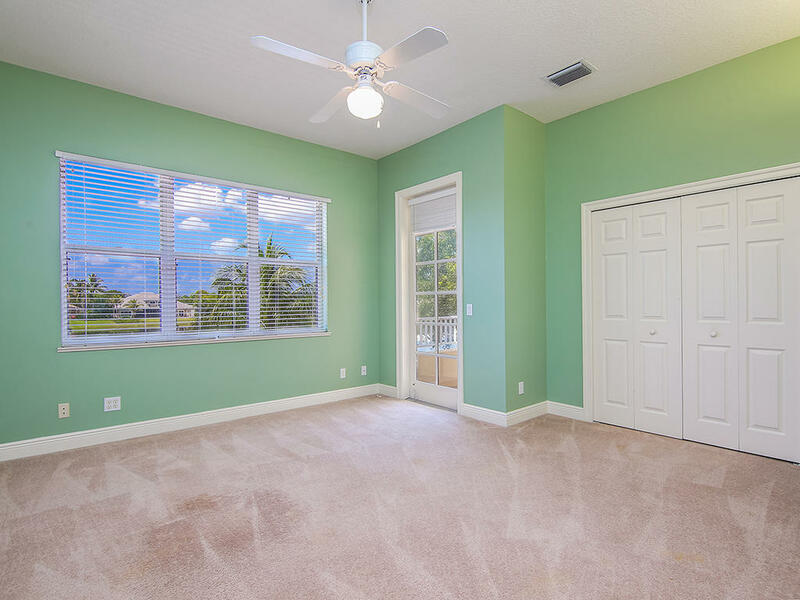 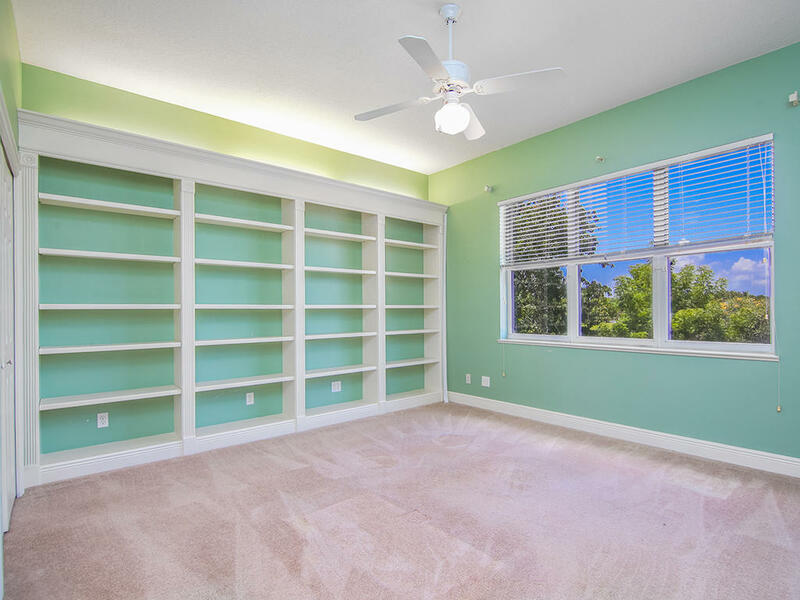 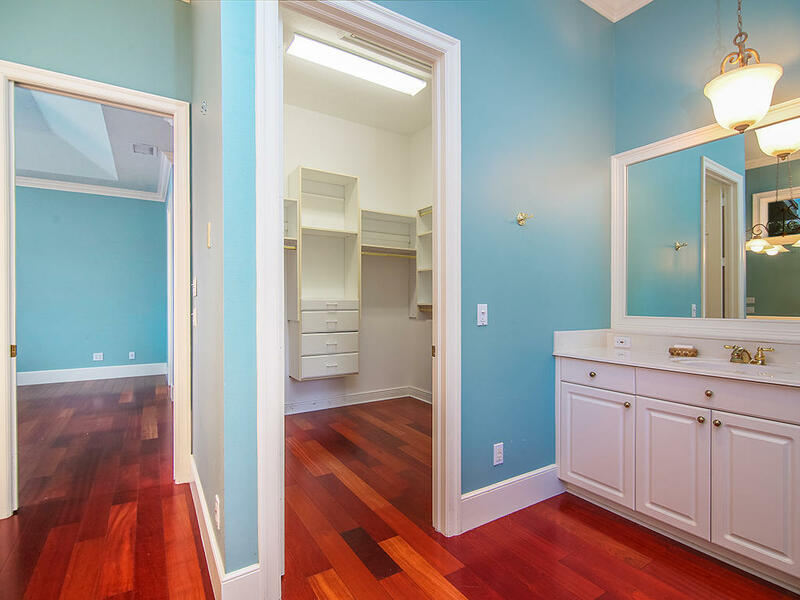 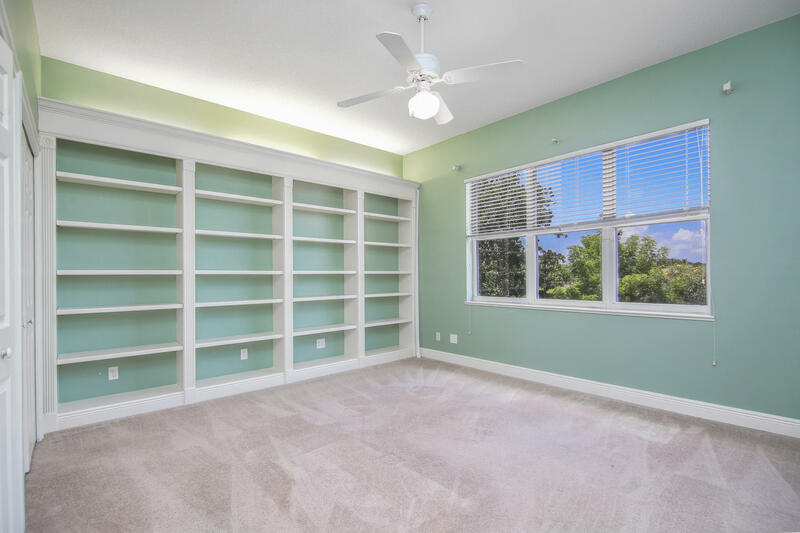 Huge walk-in pantry and 11' by 12' laundry room with bay window and desk. 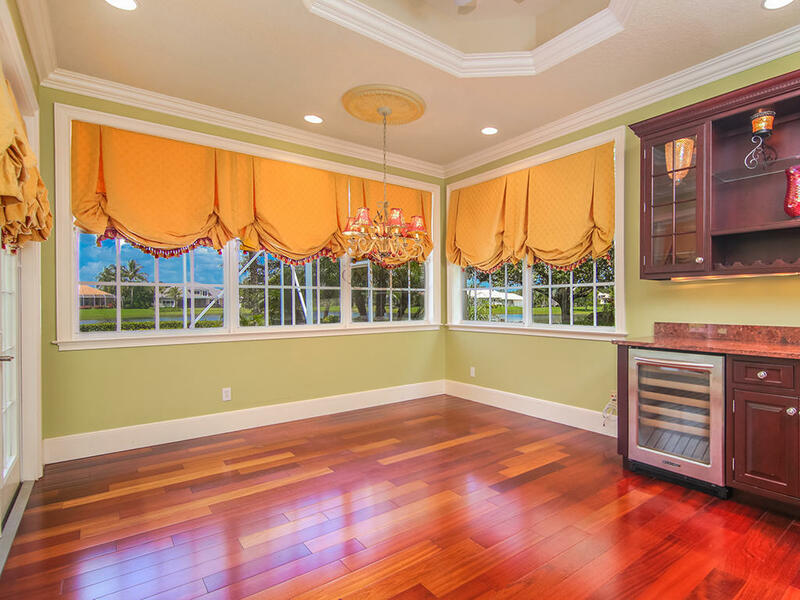 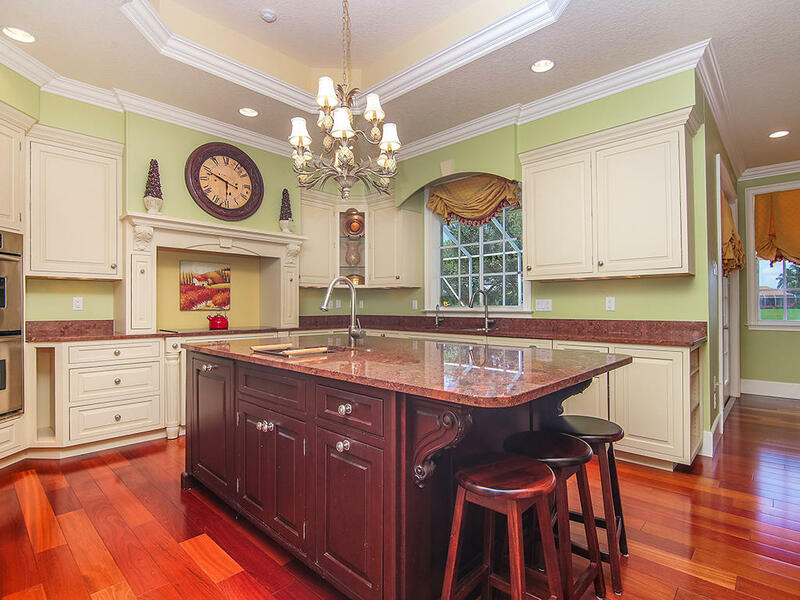 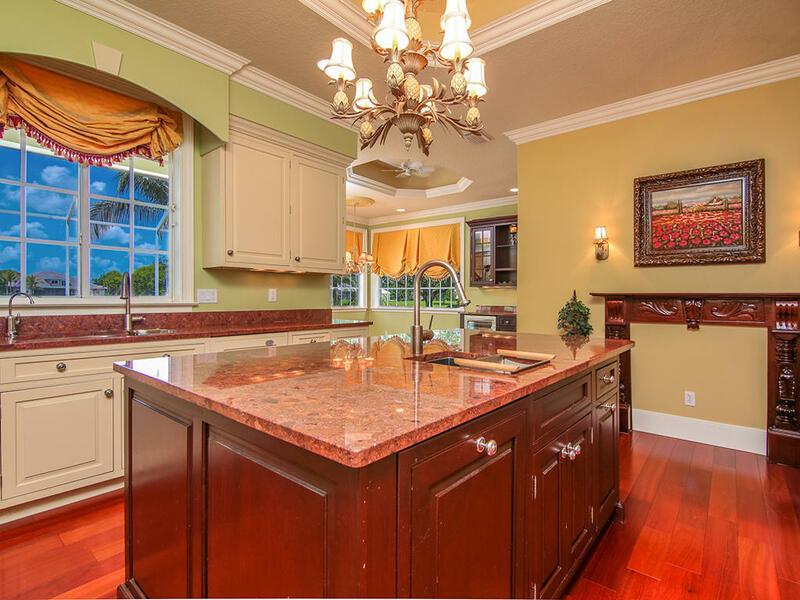 Luxurious custom kitchen with 4 sinks/3 dishwasher/double oven/ micro drawer. 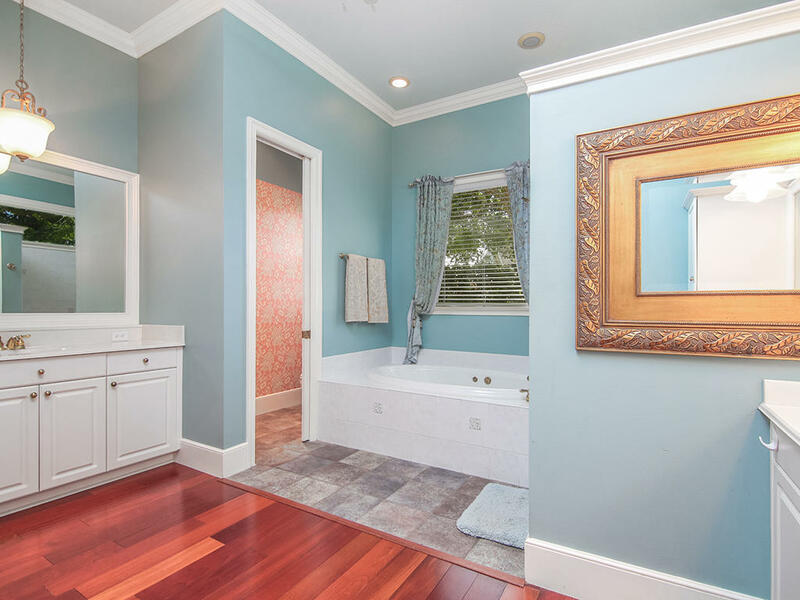 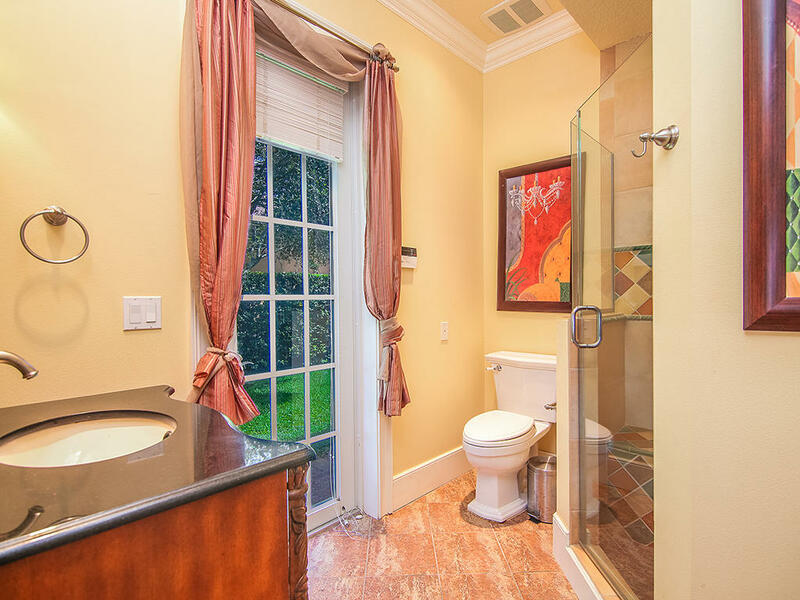 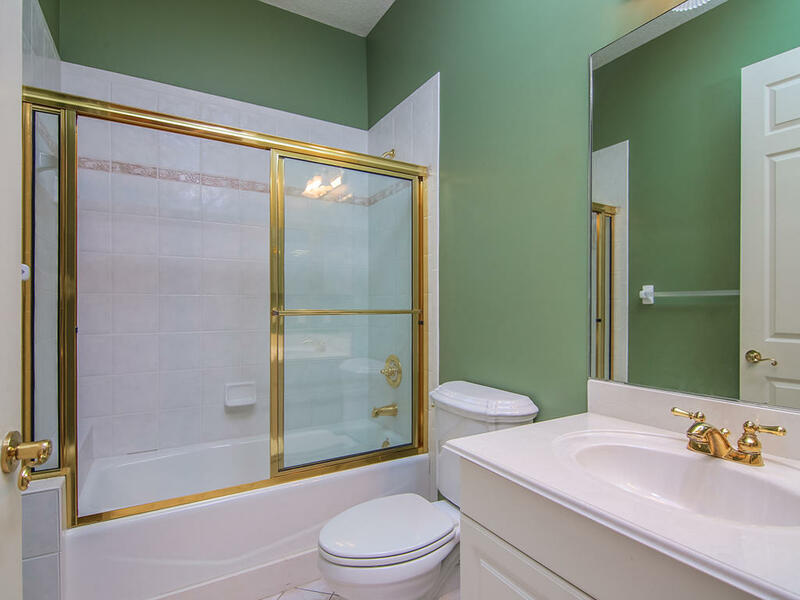 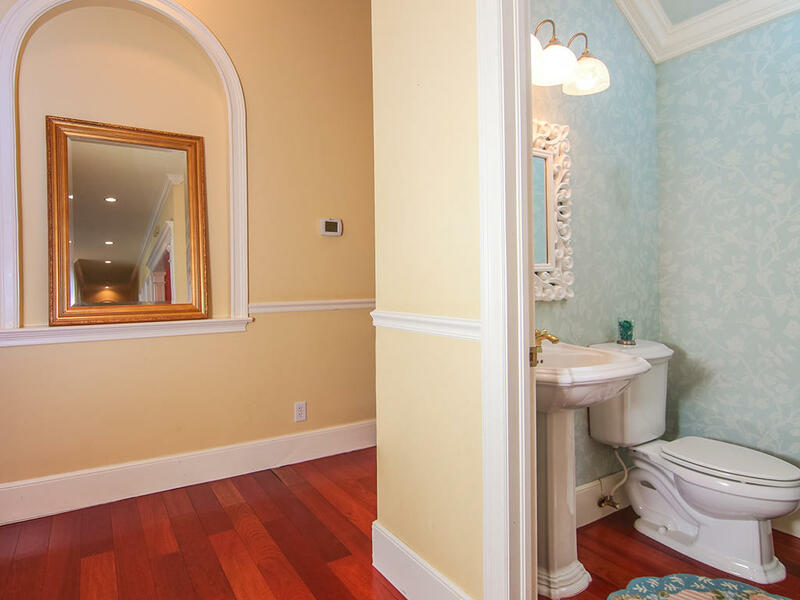 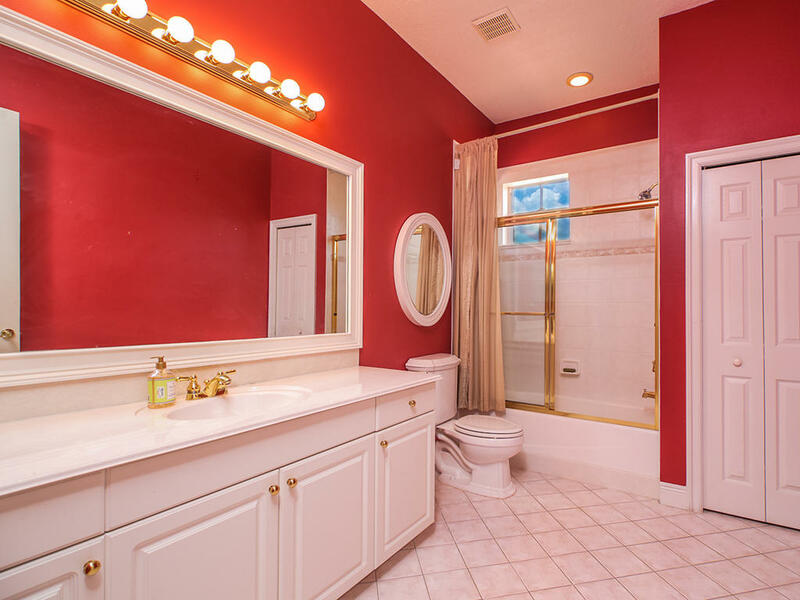 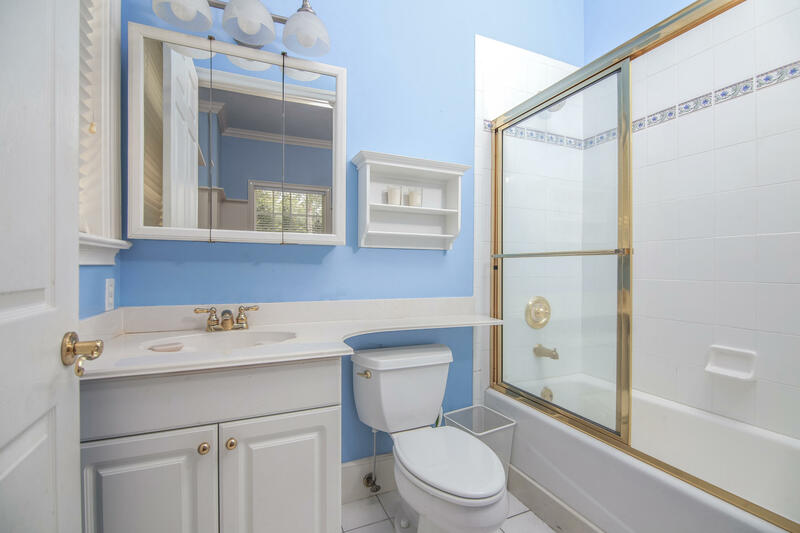 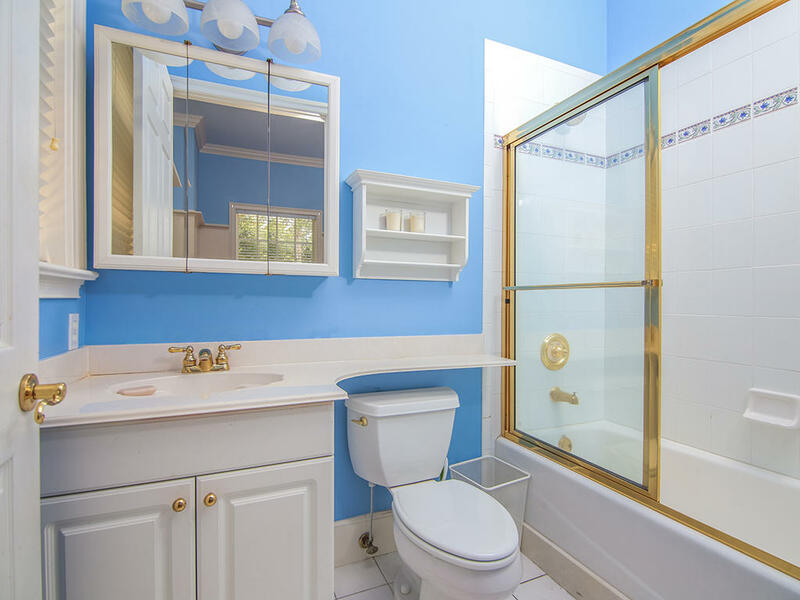 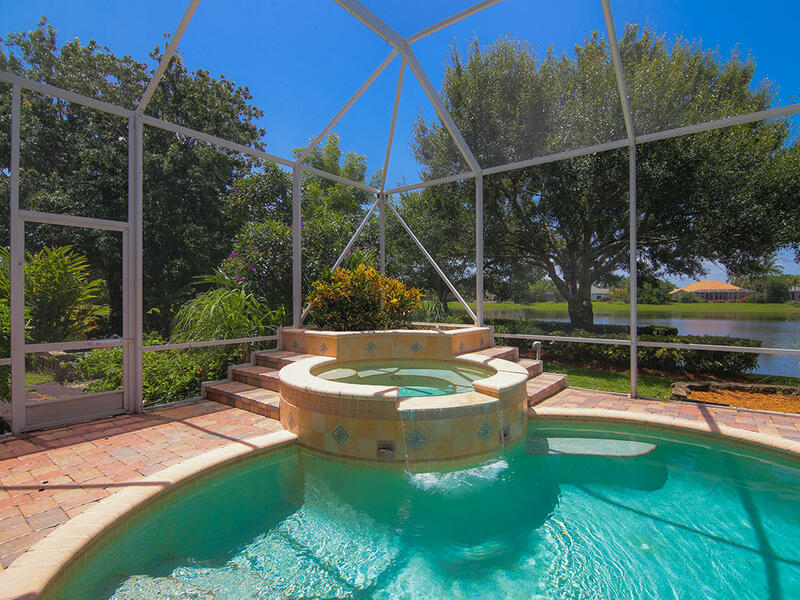 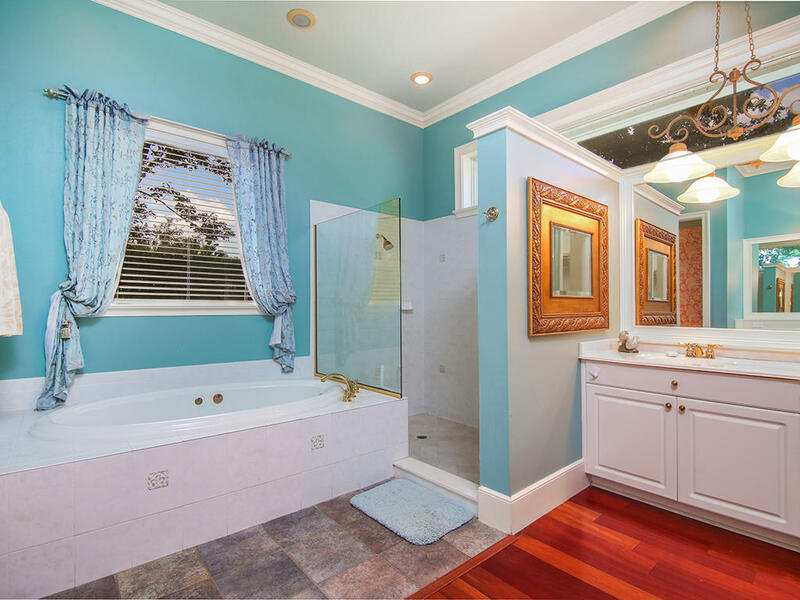 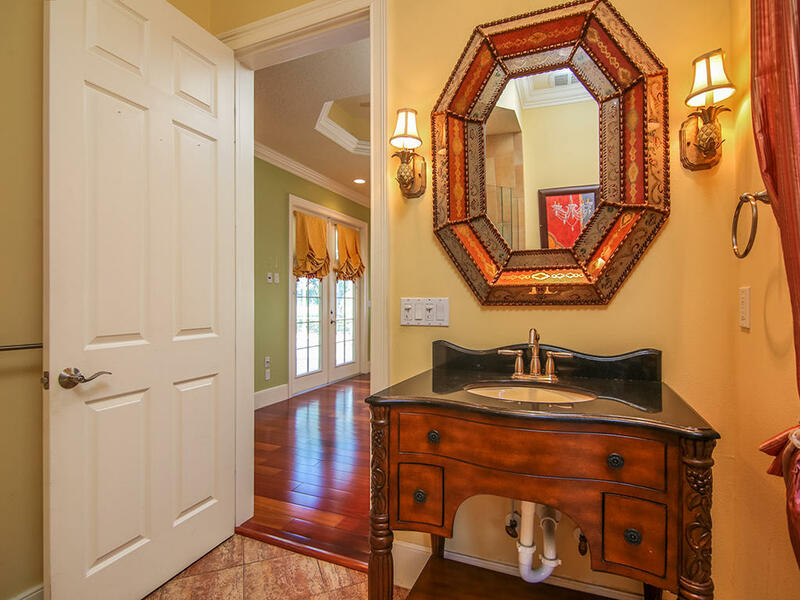 Master has jacuzzi tub/double walk-ins. 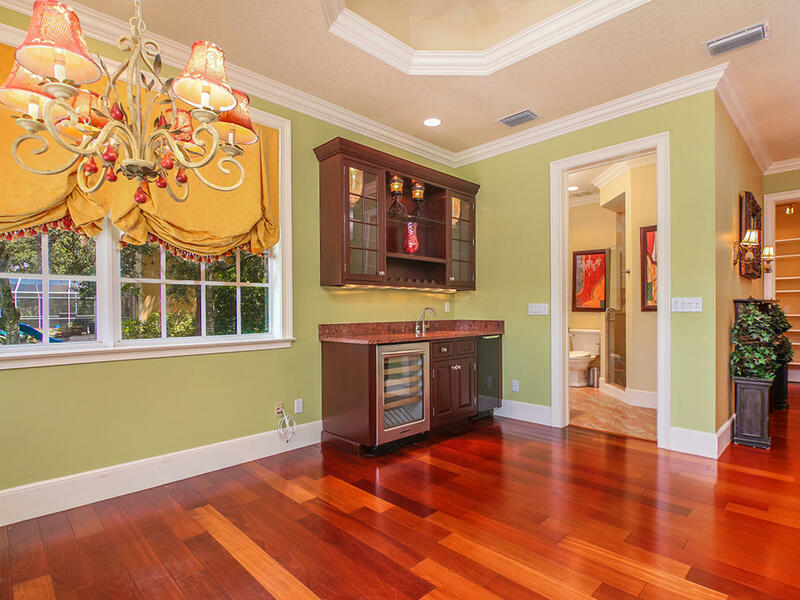 Brazilian cherry hardwood fl/ with double crown and 6'' base. 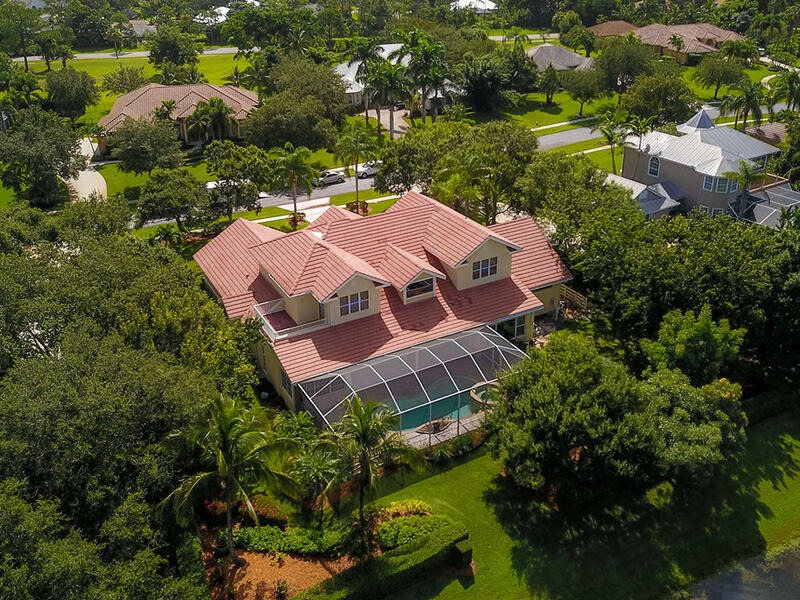 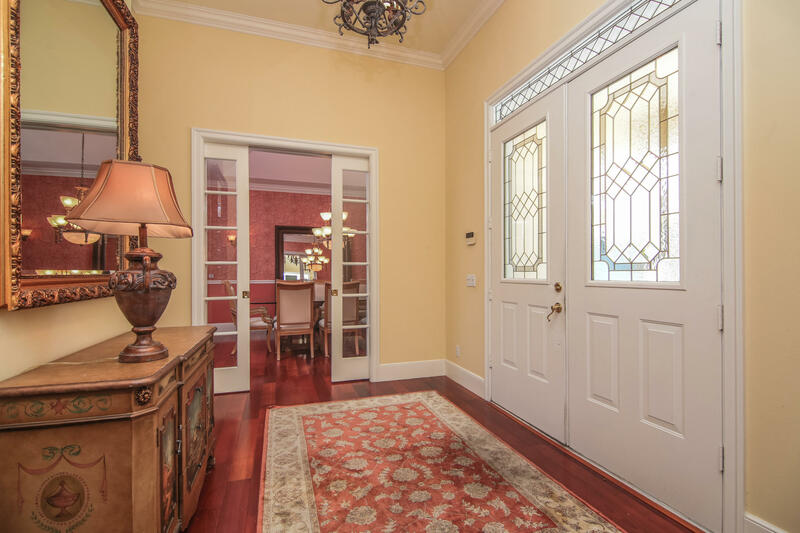 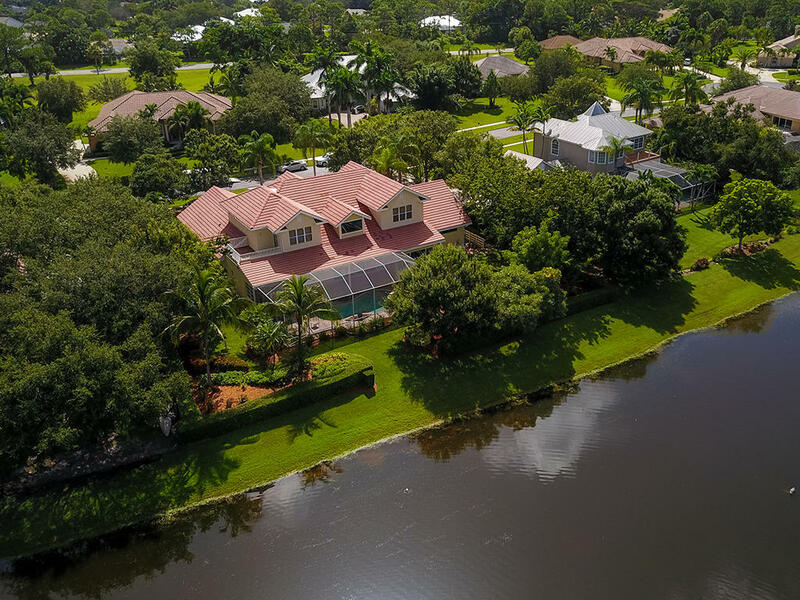 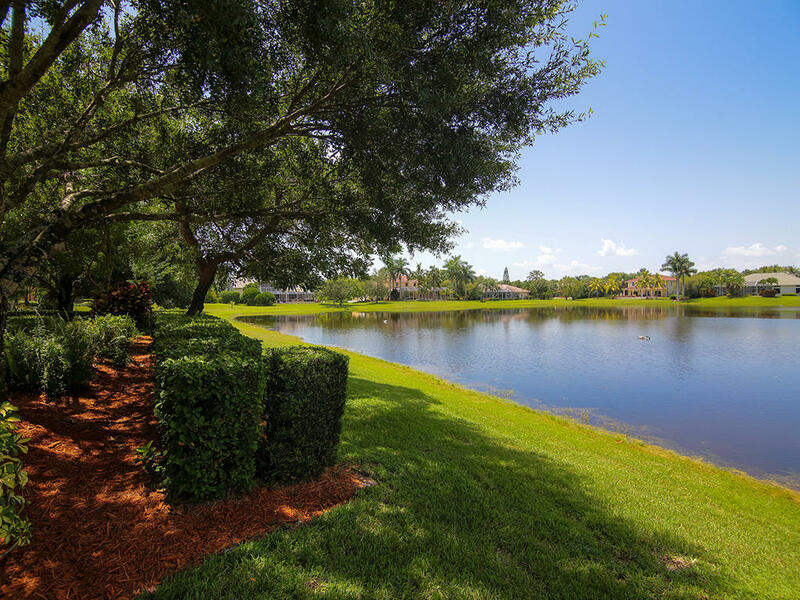 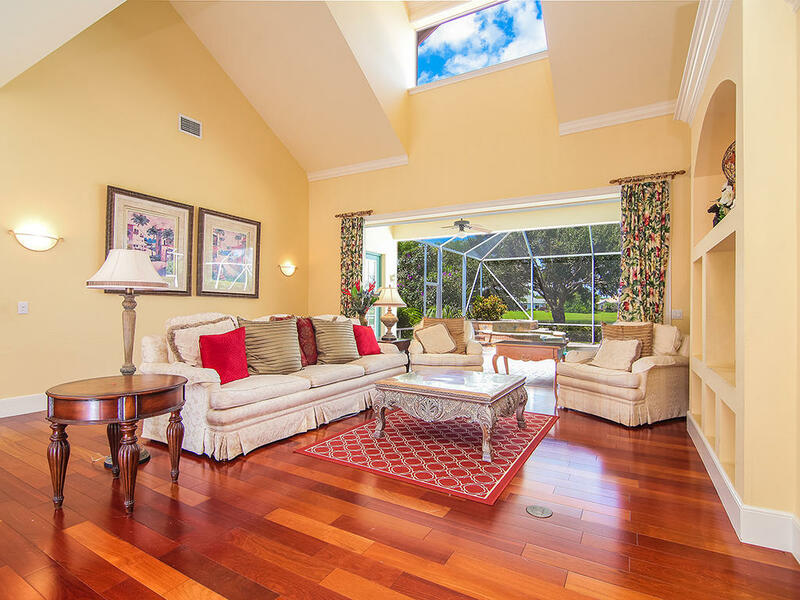 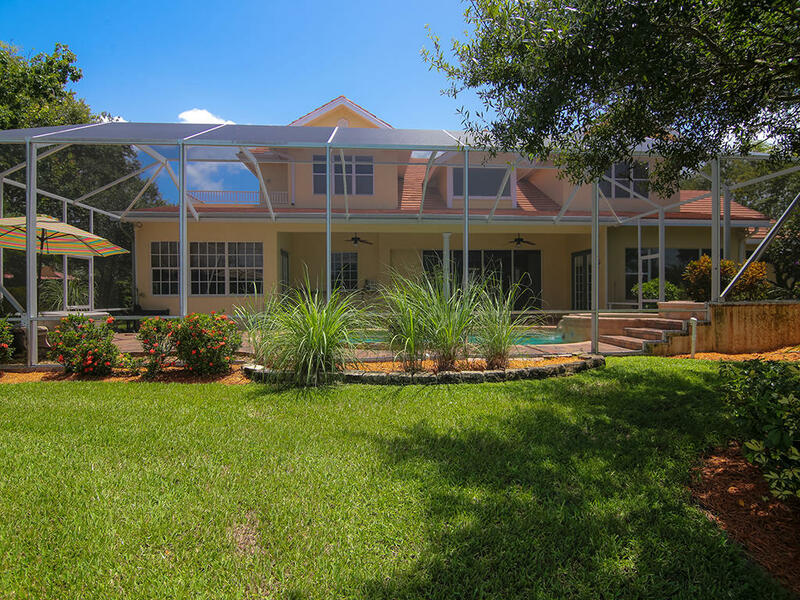 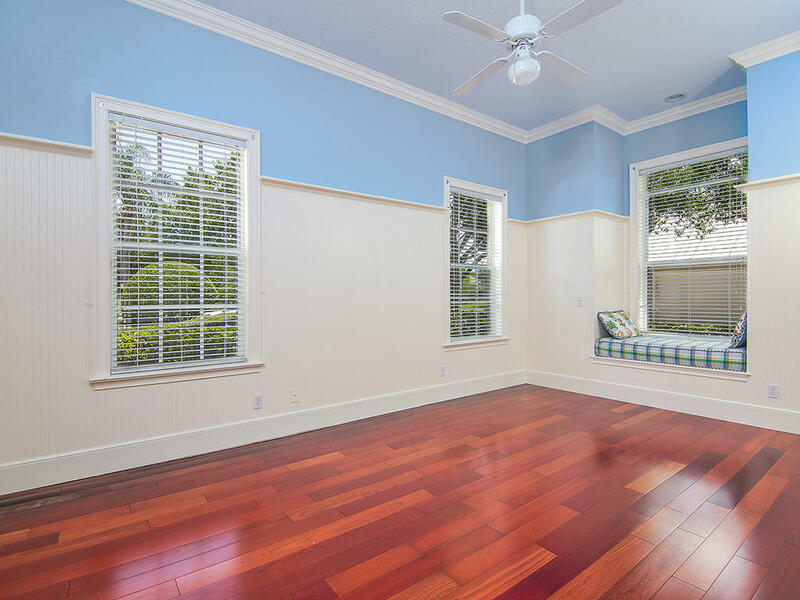 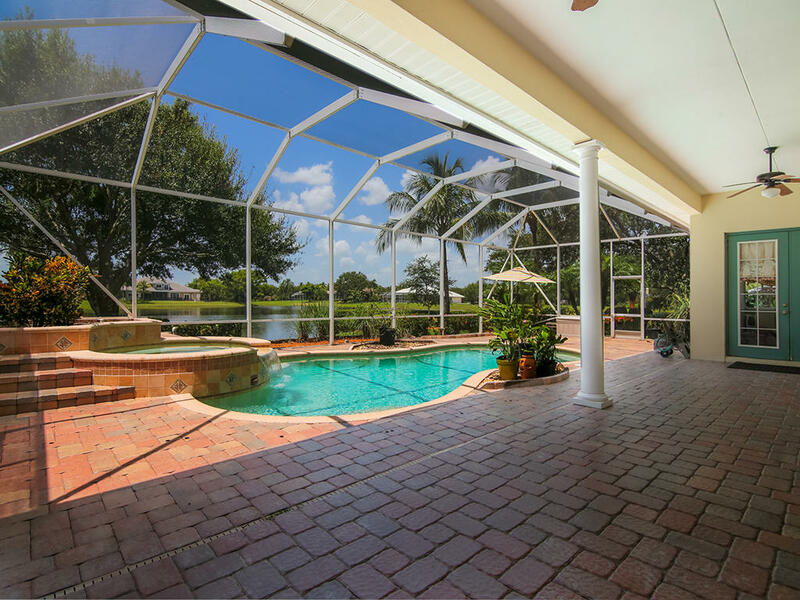 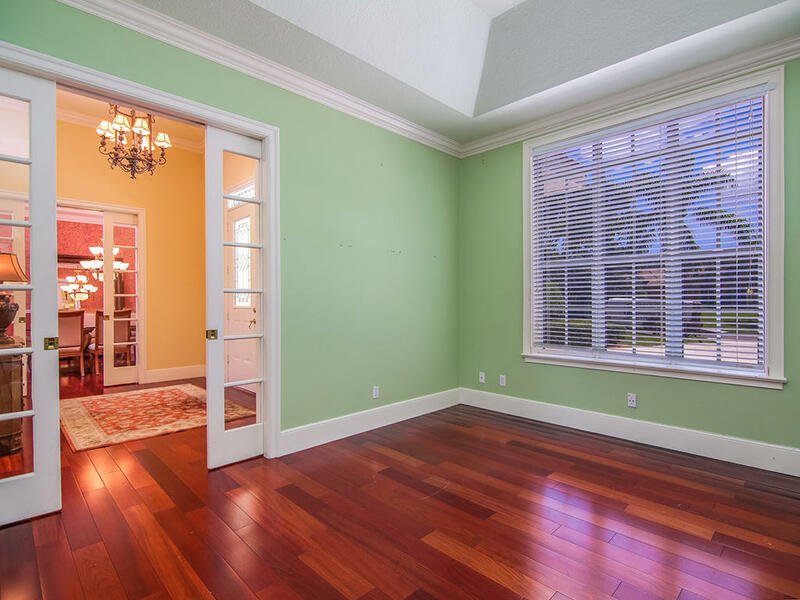 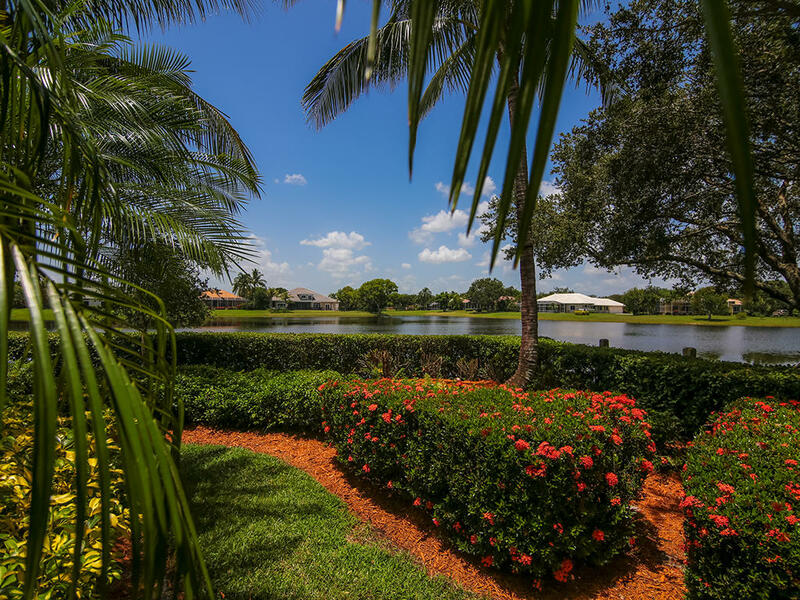 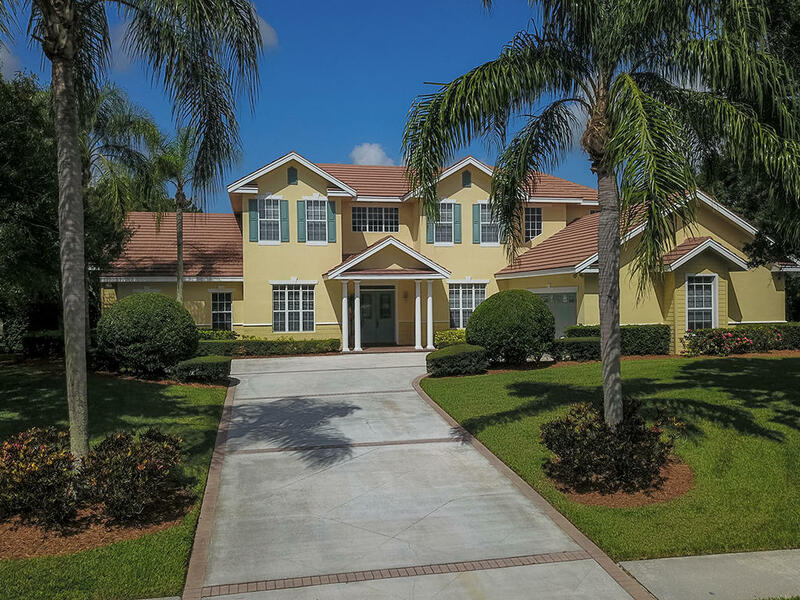 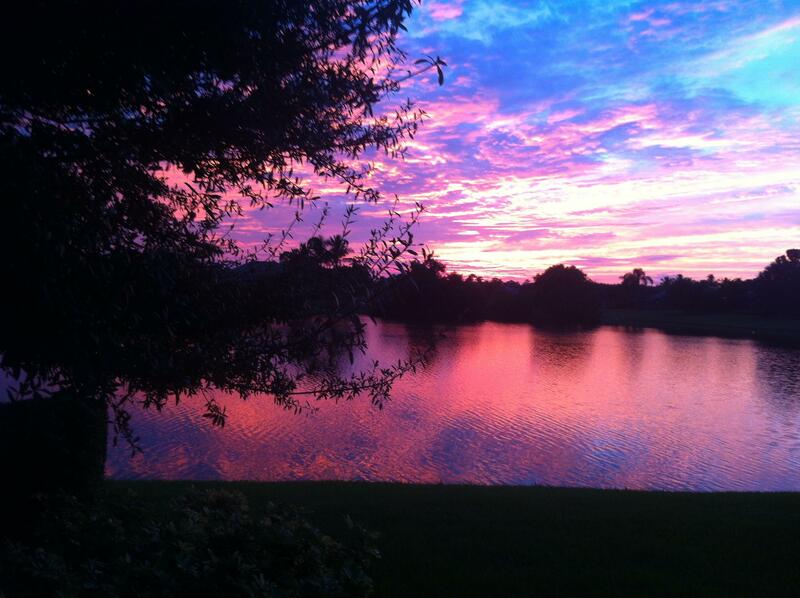 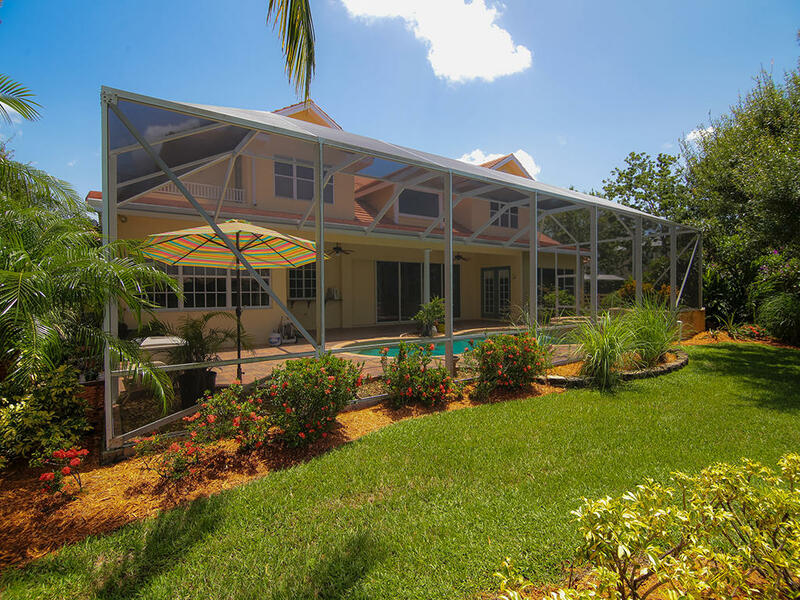 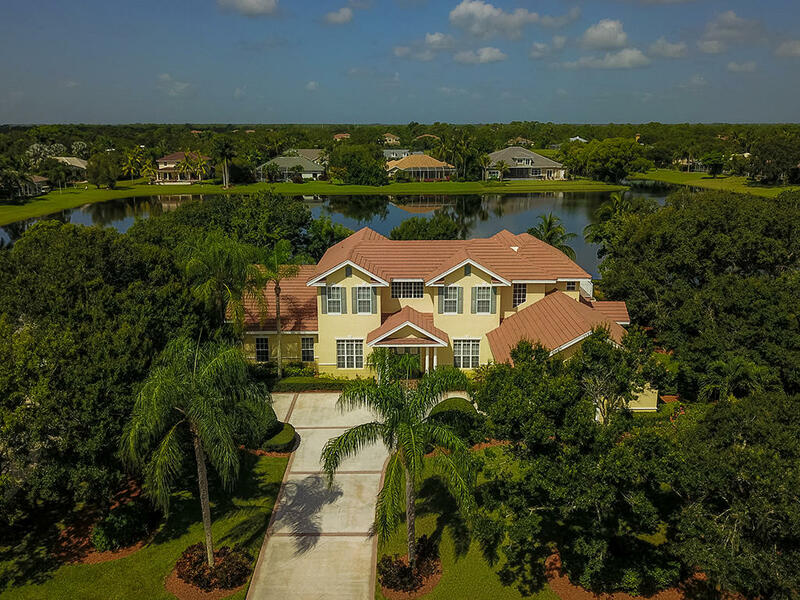 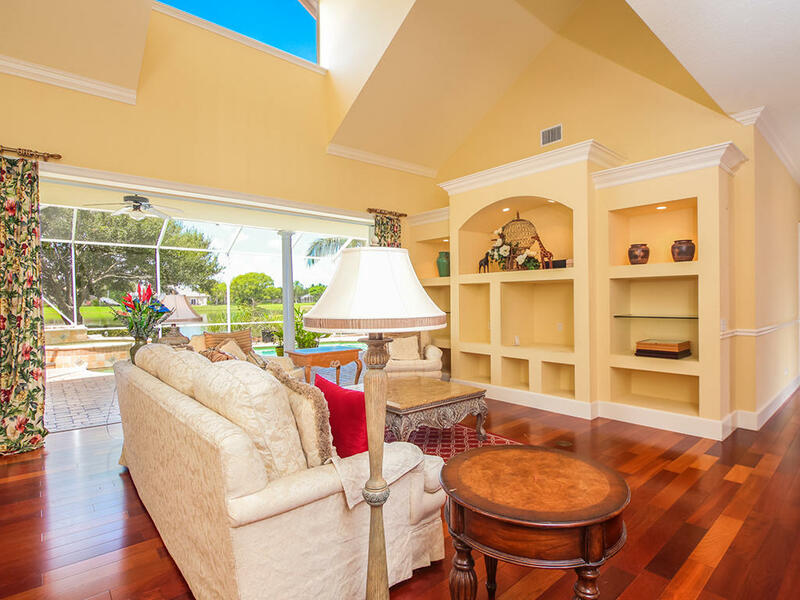 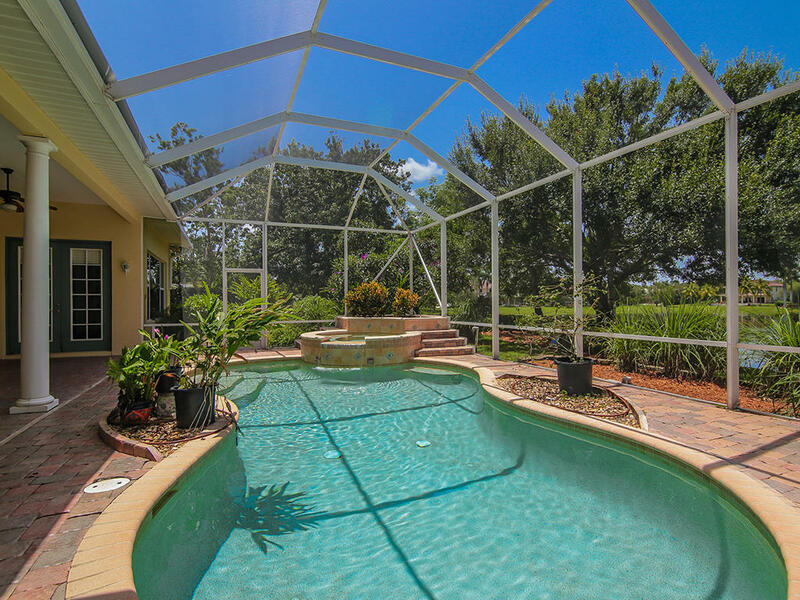 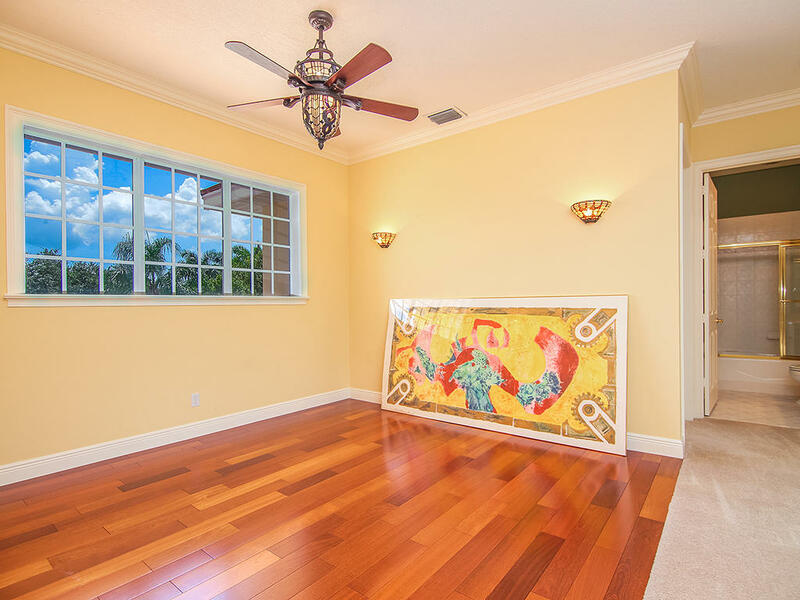 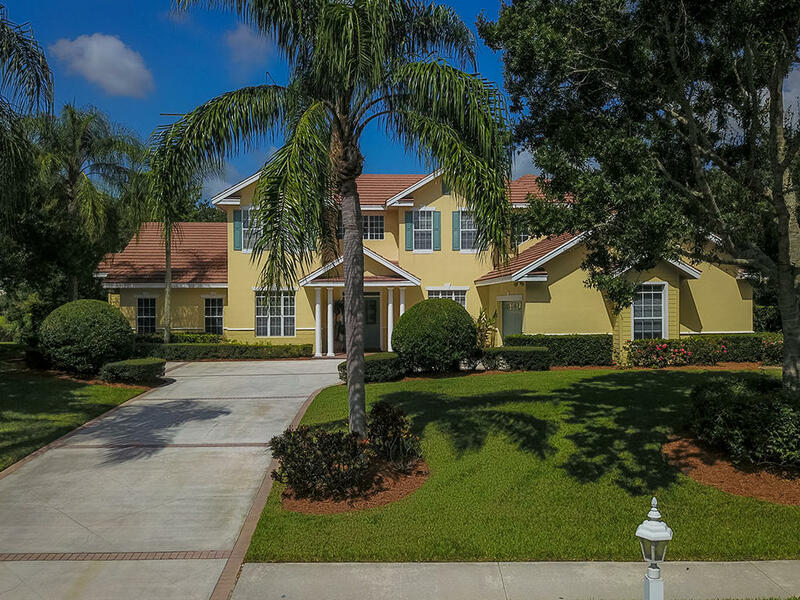 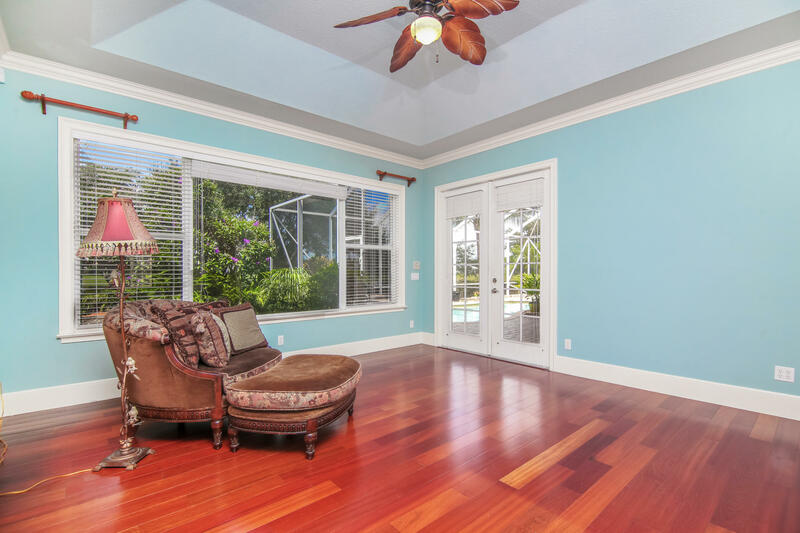 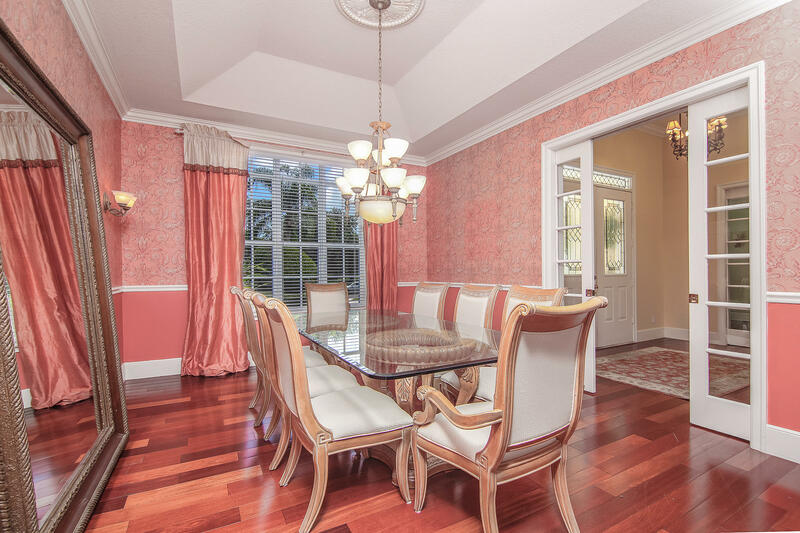 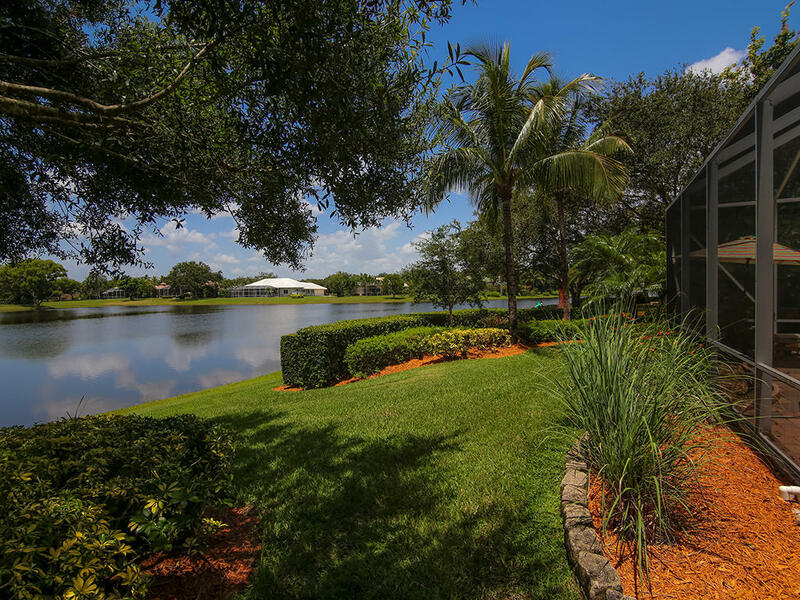 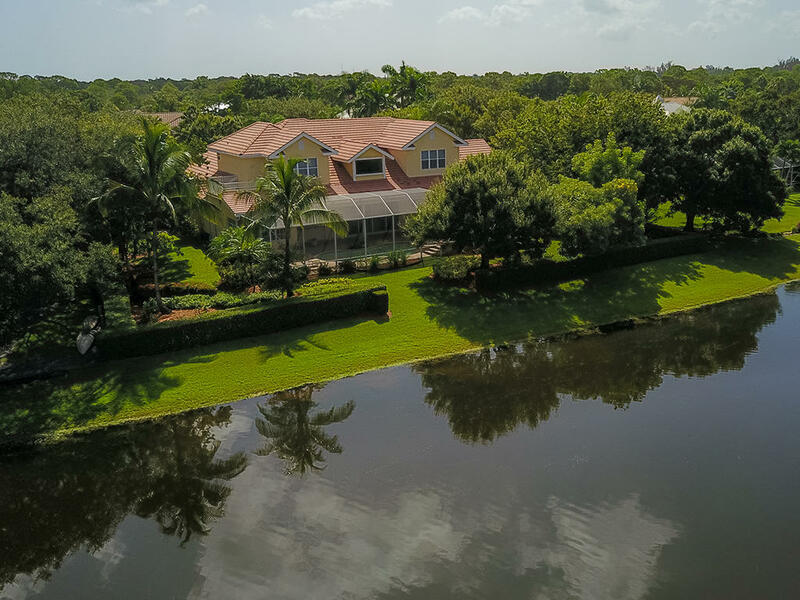 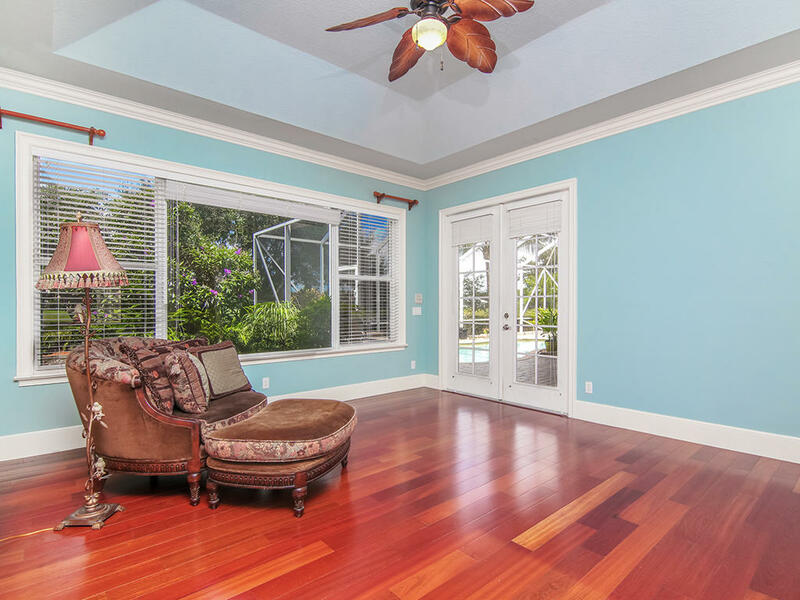 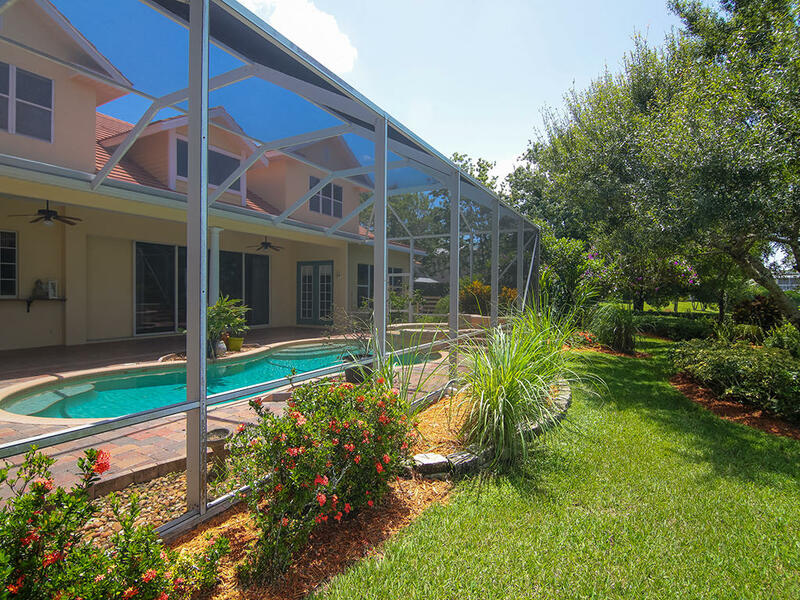 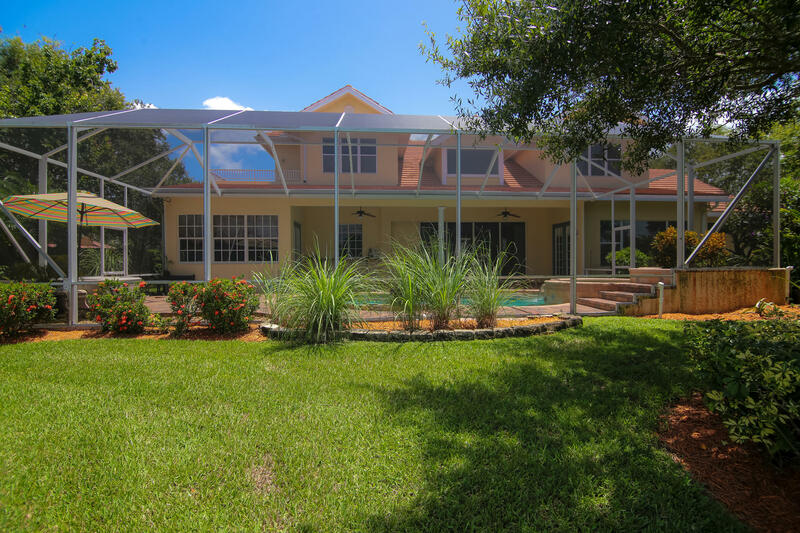 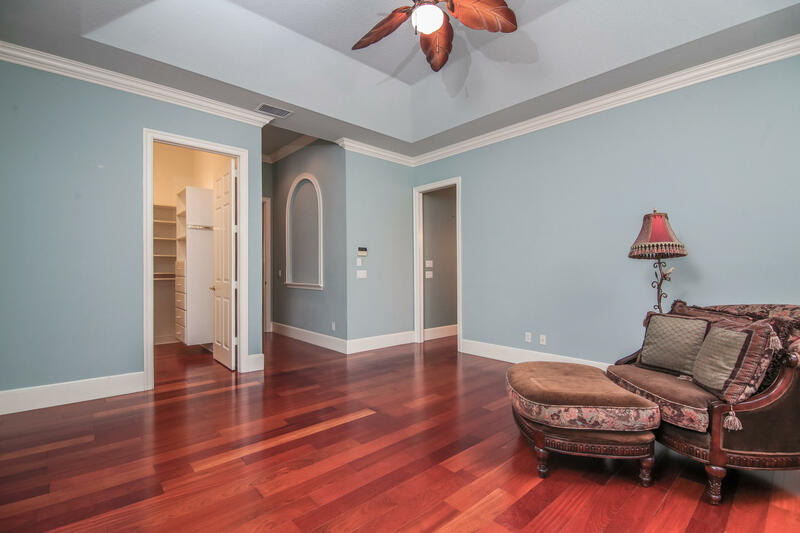 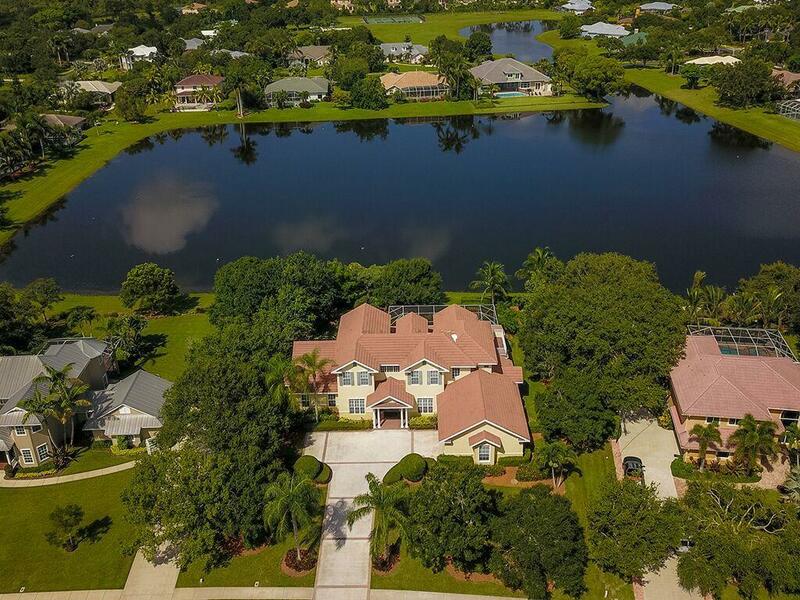 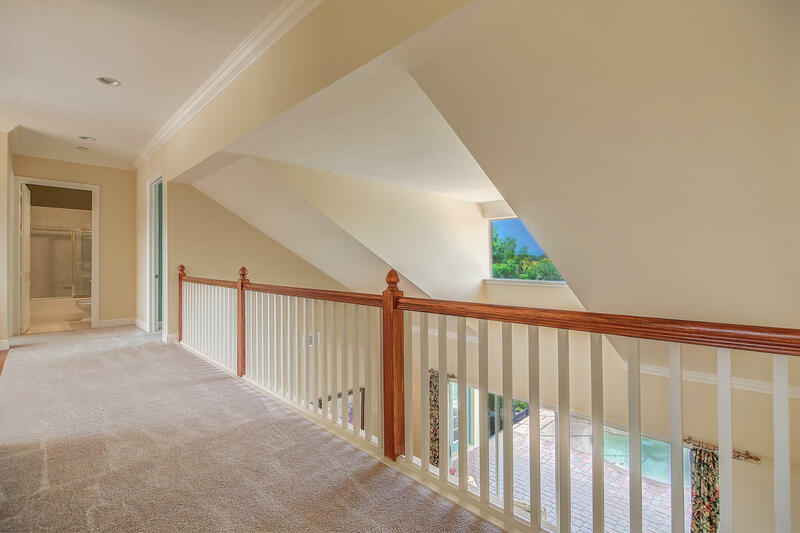 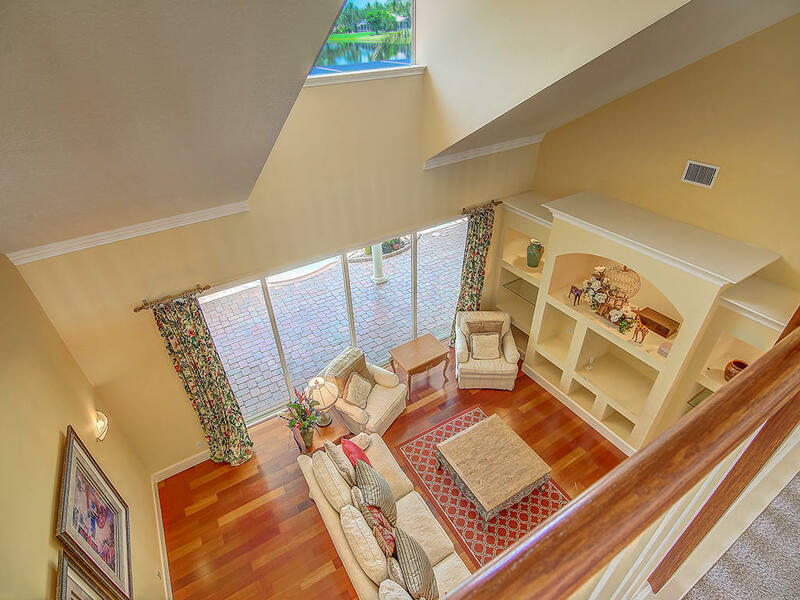 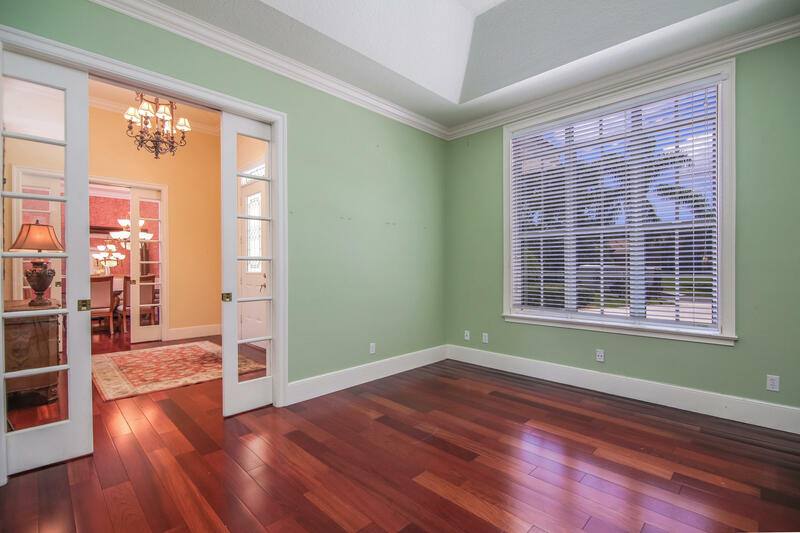 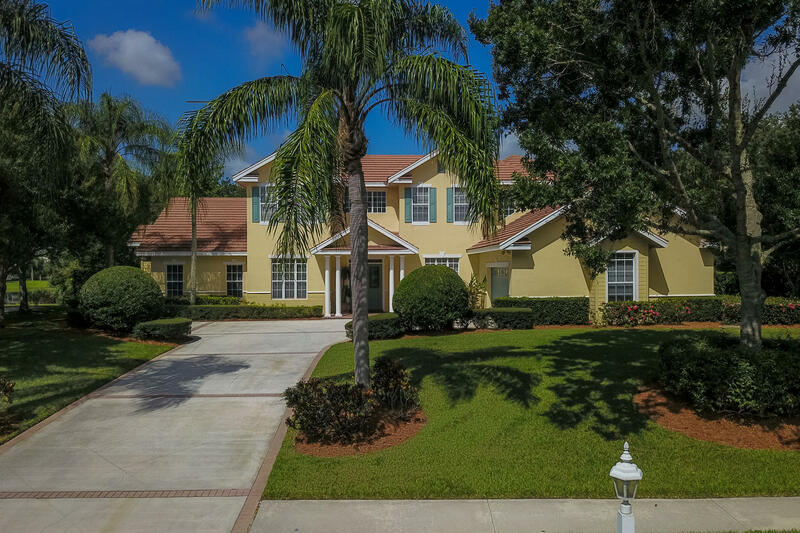 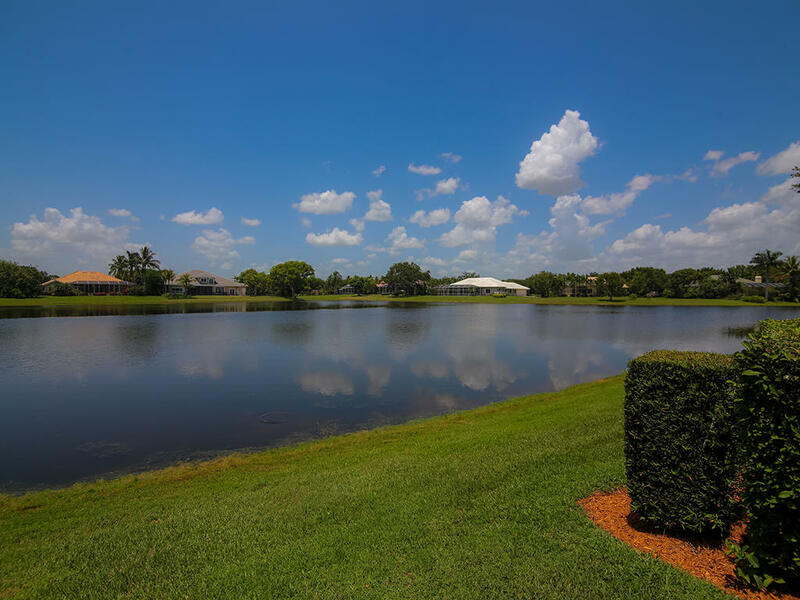 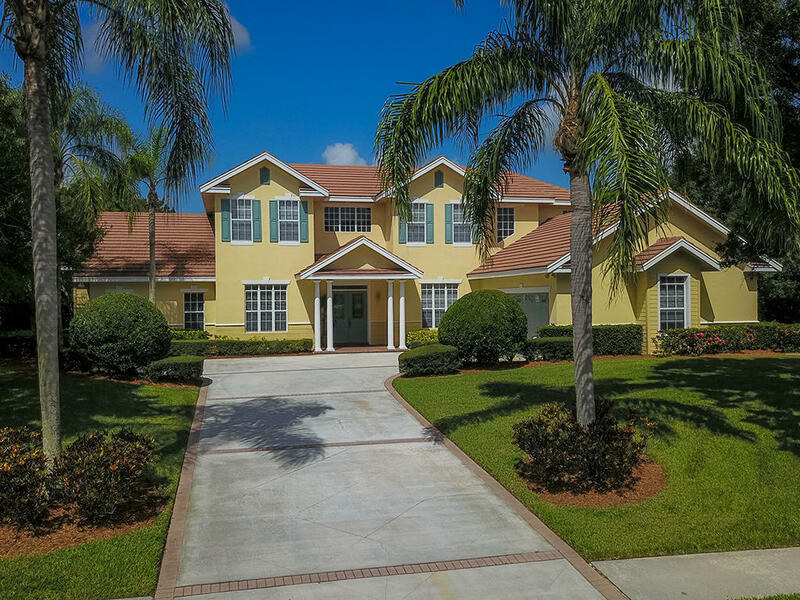 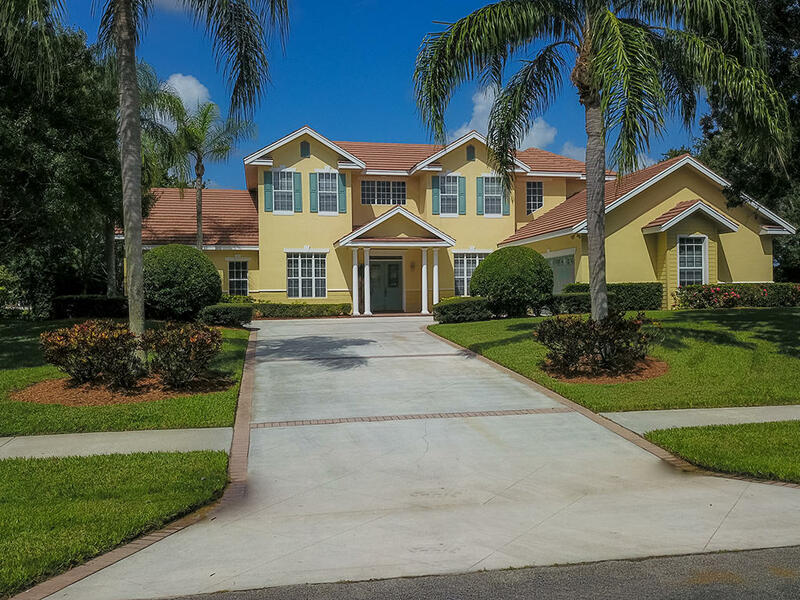 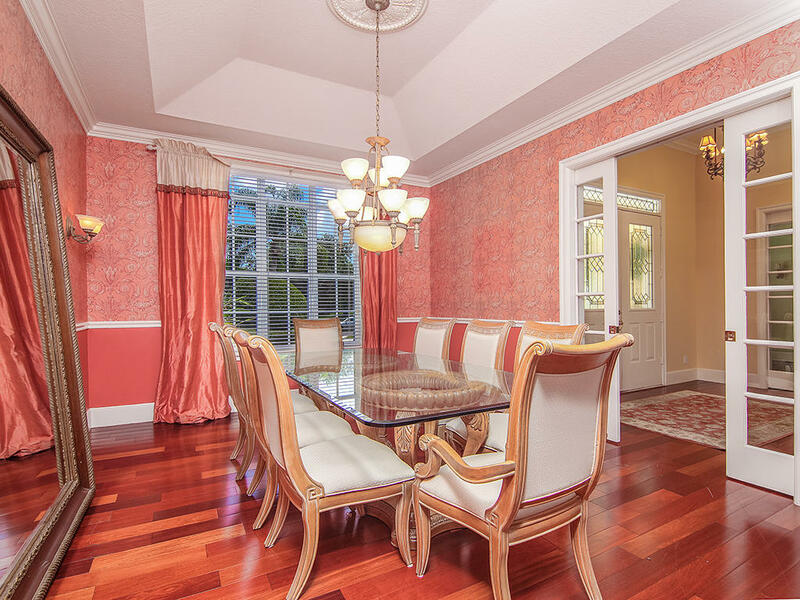 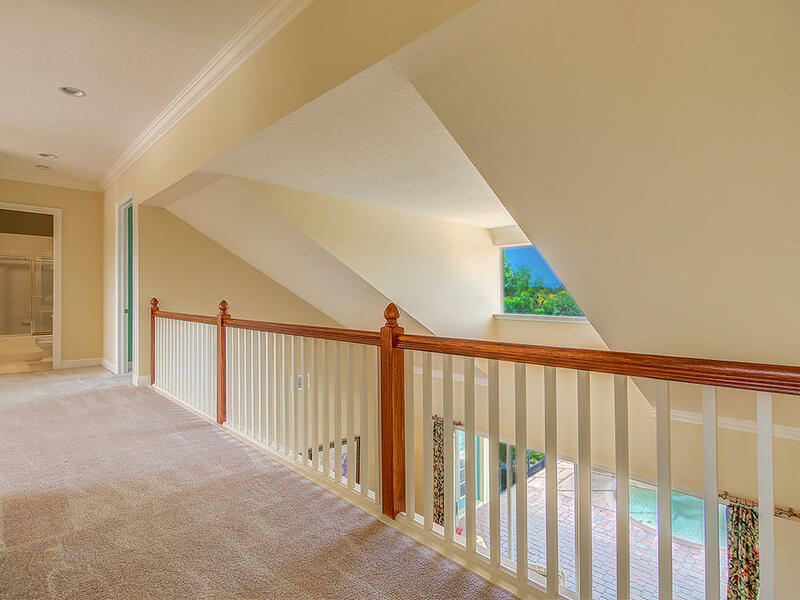 This home has multiple glass pocket doorsSpectacular sunsets in this custom designed lake front home located in Palm City's best school zone. 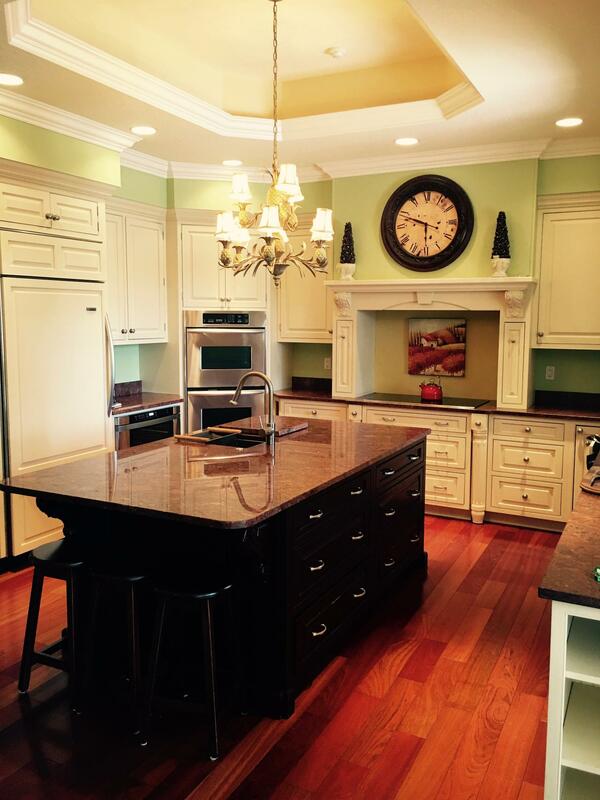 Walk-in pantry, many sets of pocket doors and a cook's dream kitchen and large eat-in area with view of lake.